Imagine walking into a store where a robot greets you by name, lets you know that your online order is ready, and then suggests other products you might want pick up. Facial recognition is making that possible as the technology gains traction in a range of consumer products, automobiles, and retail and hotel services, in addition to its longstanding but controversial use in law enforcement and security. 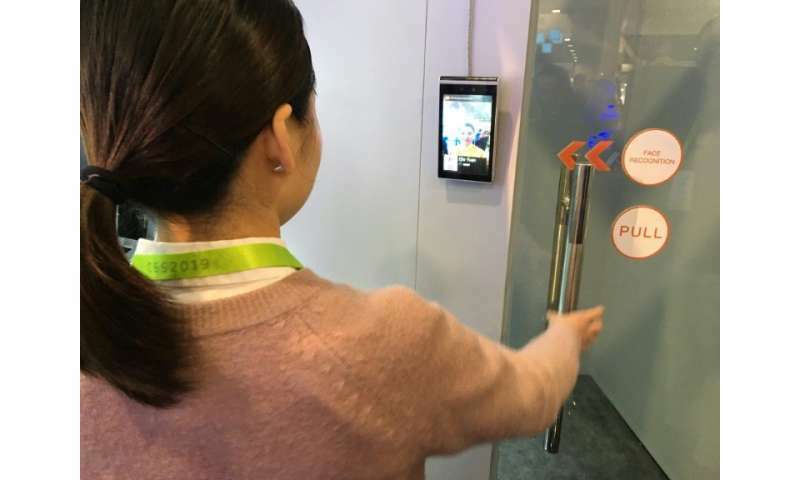 At the 2019 Consumer Electronics Show in Las Vegas this week, exhibitors pointed to how facial recognition may be used to "personalize" experiences and enhance personal security. While facial recognition has been on smartphones for some time, some newer uses include in care and entry systems for homes and offices, along with retail applications. 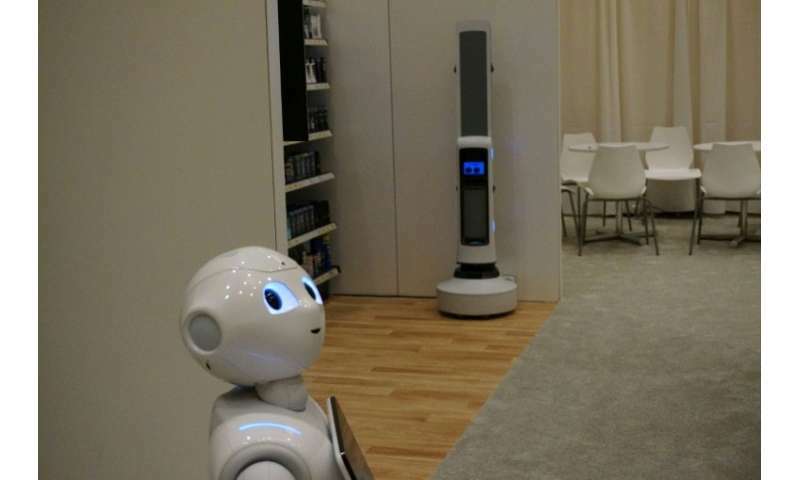 SoftBank Robotics chief strategy officer Steve Carlin, who showed CES attendees how the company's Pepper robot could offer retail customers personalized attention, said the technology could also be used in hotels where an automated system could deliver a customized experience to a regular client. "They should be able to say 'Welcome back, you don't need to stand in line, we've already checked you in and we've sent the key to your phone,'" Carlin said. Carmakers at CES were showing how facial recognition could improve and personalize the travel experience through music, entertainment and other preferences. Abe Chen of the Chinese-based auto startup Byton said its vehicle, set to launch later this year, would be able to make useful recommendations based on facial recognition. 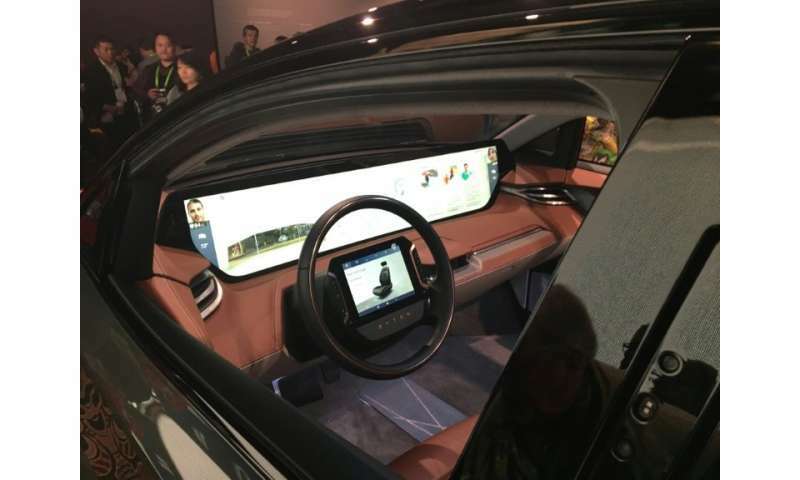 "It knows who is in the car, how long you've been on the road and what you like to eat, so it could make a restaurant recommendation," Chen told a CES presentation. 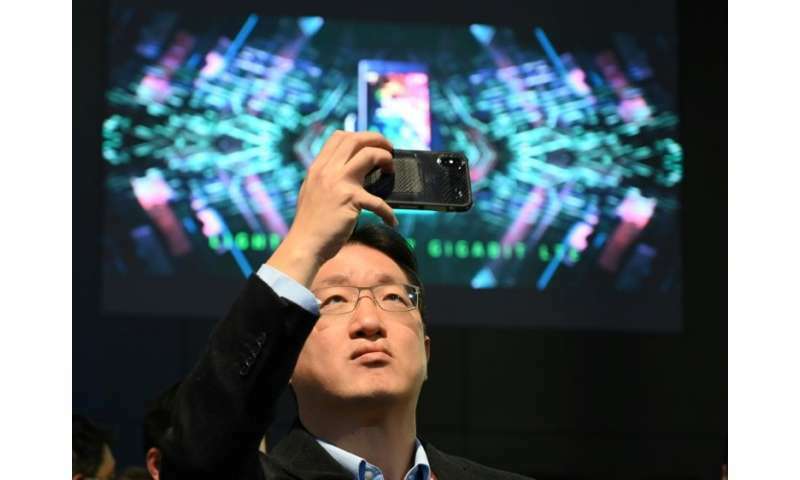 Richard Carriere of the Taiwan-based tech firm Cyberlink said the firm's new facial recognition being shown at CES is "very precise" and is being offered for retail, home and law enforcement applications. Carriere said retailers can customize ads on digital signs by using this technology—so a teenage girl might not see the same message as an elderly man. "If someone walks into a store, based on gender or facial expression or age group we can customize what shows up in the signage," he told AFP. Other startups were integrating facial recognition into home doorbells or security systems, enabling family members and friends to gain entry while alerting homeowners about potentially suspicious people. "This is one more element of autonomy in your intelligent home," said Bill Hensley of the security firm Nortek, who showed how its new Elan system can easily let people in and then customize the home environment. Chinese startup Tuya introduced its AI video doorbell using real-time facial recognition to identify family members, friends, couriers, property managers and even pets, and to create a "whitelist" of accepted people. "You will be able to give people a one-time pass, and you can talk with them over a video connection," said Tuya sales chief Sandy Scott of the device, which is to go on sale later this year. Scott said the device could be used in assisted living homes to limit entries of unknown people, and also recognize if someone with dementia is wandering off. It stores data on the device to reduce risks of data leakage. Other CES exhibitors including Procter & Gamble were demonstrating the use of facial recognition to enable customers to personalize skin care treatments. Even as the uses for facial recognition grow, the technology remains controversial, especially regarding law enforcement building up databases. Some critics worry about the accuracy of the technology and whether it means more kinds of surveillance and tracking. Retailers and other firms "may already have every data point about me except my face," Brenda Leong of the Future of Privacy Forum in Washington said. "So you wonder, what is the value added?" Equating the technology to online tracking, she said facial recognition means "your face as a cookie," the tracking files used by online data collectors. A Brookings Institution survey earlier this year found 50 percent of respondents opposed facial recognition software in retail stores to prevent theft, and 44 percent said using this software in airports to establish identity was unfavorable. "People are often suspicious of new technologies, but in this case, they seem to have warmed up to facial recognition technology quite quickly," said Daniel Castro of ITIF. And how long will it be before my facial recognition date is being traded online...and perhaps, or should I say 'most likely', on the dark web?